Cutting die required. Pick one of our 3,000+ dies free of charge or create a new die. 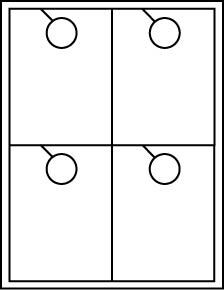 No die required for blanks. 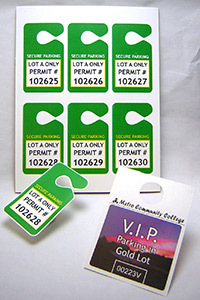 Parking Permit Hangtag Sheets come packaged in the quantities below.